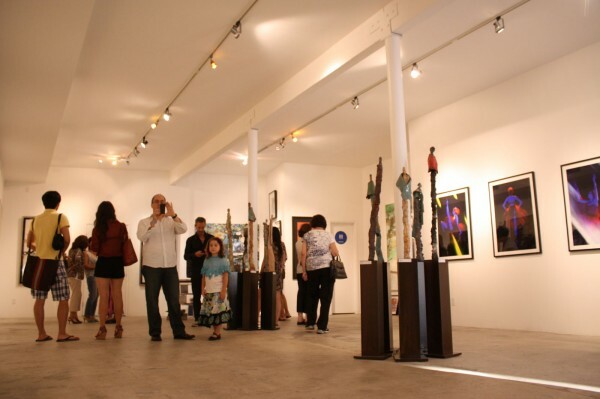 Gallery Space: 2,000 Sq ft, 20 car lot + street parking. Bruce Lurie Gallery has created a unique art staging program for our personal and corporate clients. Office, Commercial, Hotel or Healthcare Bruce Lurie Gallery has a unique selection of art for rental.